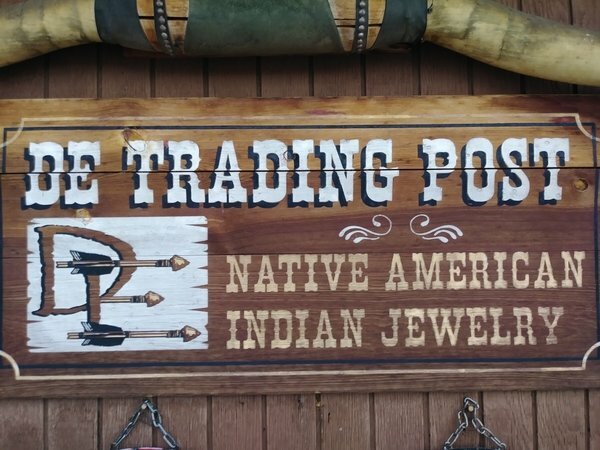 We specialize in 100% authentic Native American goods. For over 75 years, we we have been honored to work directly with the native artists themselves. Our clientèle includes members of tribes from Northern Canada to Peru and everywhere in between. With over 28 tribes as our suppliers, there is always something new & wonderful to discover here. Our flagship store is located in beautiful, historic Boulder City, NV.